Post-Petaluma, Brian Croser bought a sheep grazing property planted pinot noir and a distinguished site was born. 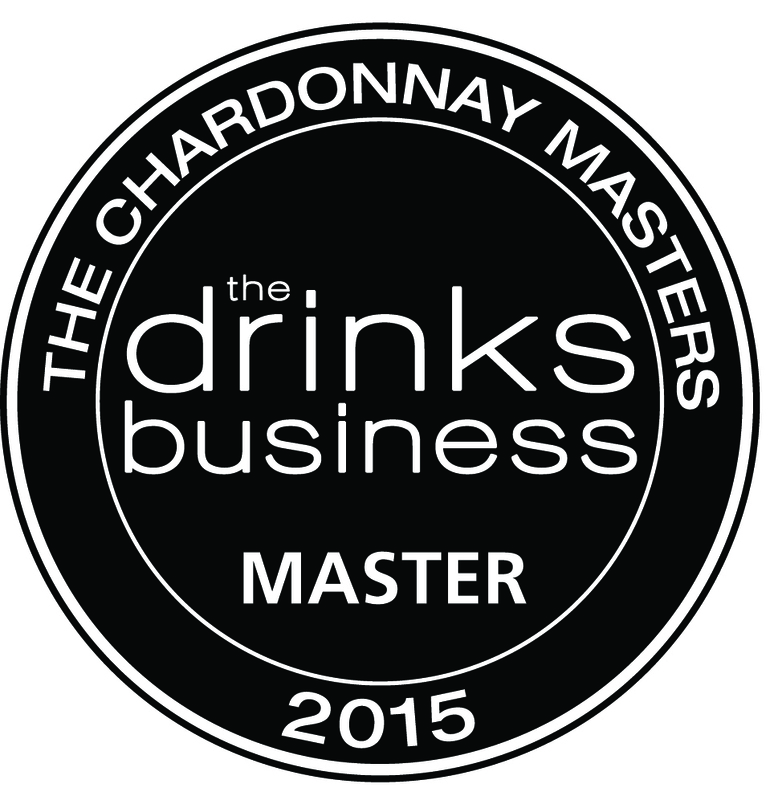 The 2013 Tiers Vineyard Chardonnay has just taken out a Master award at The Drinks Business 2015 International Chardonnay Masters. THE good news is this is a top- quality chardonnay; the bad news is it there was only a small batch produced. My advice is to get online and grab a bottle or two of these today. NO WASHED-out, cordial-like colour for this robust pinot noir. Still revealing that lighter red drinking style typical of pinots, but offering bigger fruit flavours with nice spice. Loved it. Top note of lime. Crystalline structure. Lots of acidity and definition. Still very youthful. Rather like a Chablis grand cru in structure. Wait! Stem, soy, sesame - great fragrance, poise and delicacy plus plentiful cranberry crunch. The antithesis of the South Australia expectation!